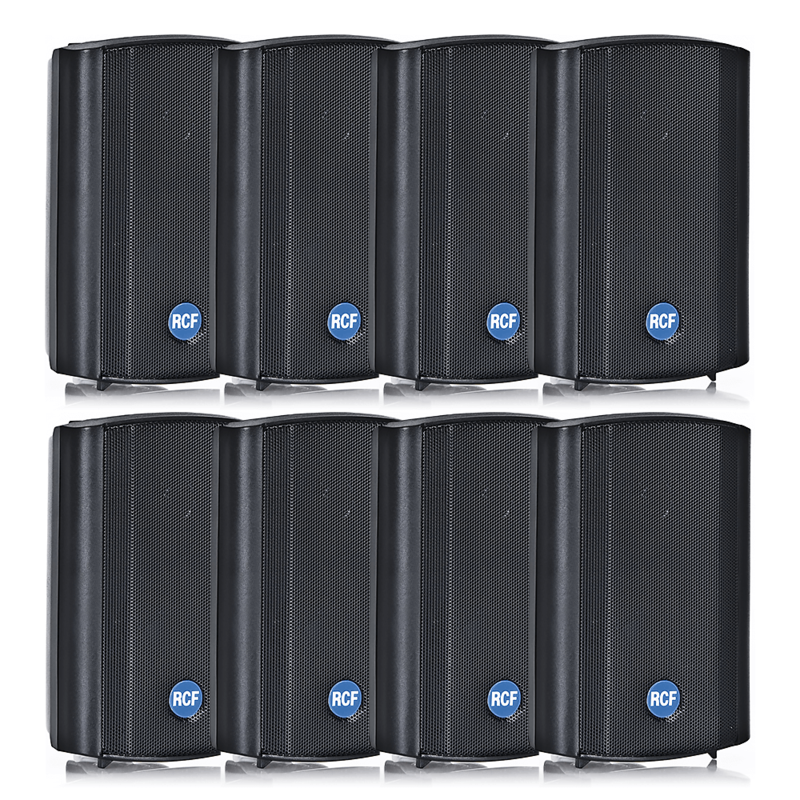 DM 41 is a compact two-way speaker designed for constant voltage systems. 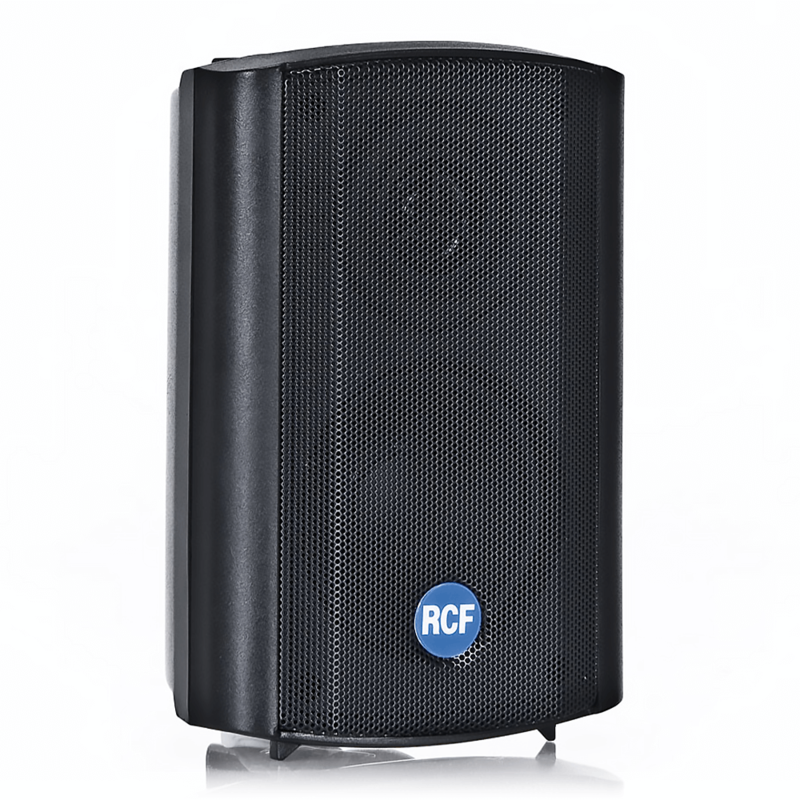 The speaker provides natural, smooth sound reproduction ideal for use in business music systems and indoor/outdoor background music applications. Connections to the loudspeaker line are made by using the two wire cable coming out from the loudspeaker rear side. The enclosure includes a protective perforated grille and an accessory for the wall mounting.